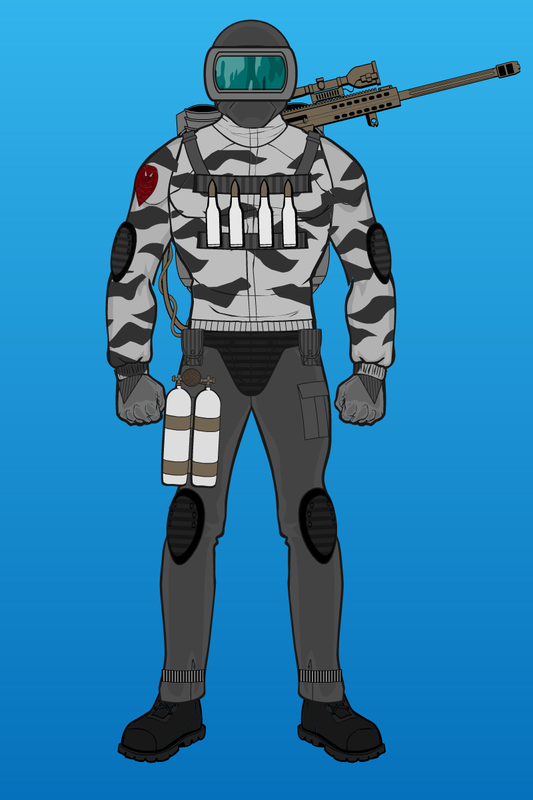 This update is based on the rough concept art for a Cobra sniper figure over at YoJoe.com, which may have not gone beyond this sketch stage. Supposedly code named “Shooter” (I guess Sniper-Viper sounds a bit too cute), but this is an interpretation of that artwork. EDIT: Forgot to add a link to the YoJoe.com concept page. Finally, another update! 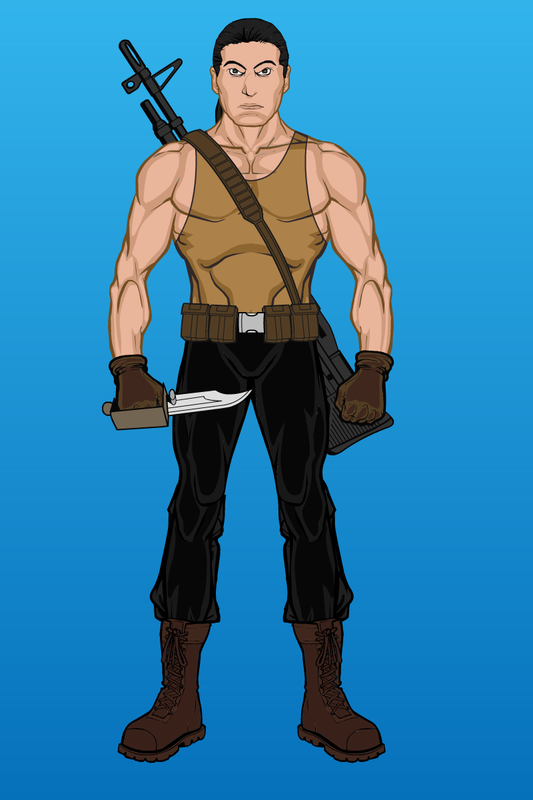 This time, we continue the theme of Sunbow cartoon supporting characters as Joes. First, Ramar, the giant Cobra slave Duke had to fight in the first mini-series, then we have Lifeline’s girlfriend Brittany Van Mark, who is revealed to be a helicopter pilot in the cartoon. 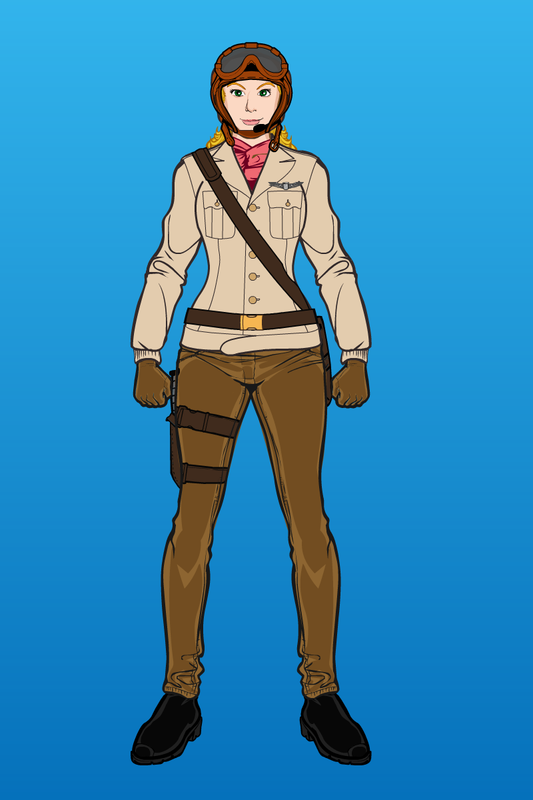 Her uniform is based on the “fashionable” uniform she buys for Lifeline in that episode.